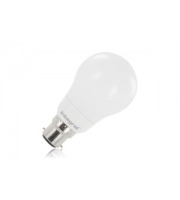 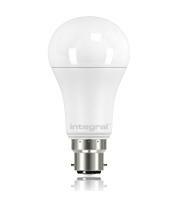 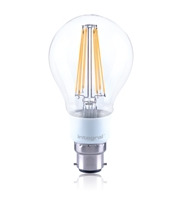 If you are someone who has a taste for modern lighting as well as wants to save energy costs at home or at work you can find a great selection of contemporary bulbs and light accessories within our B22 Lamps range. 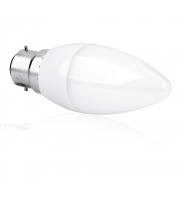 Sometimes you require a bit more from your lighting, the general function of lighting up a room or area still remains the number one priority but occasionally it is nice to add a bit of style to proceedings, and if you can match style with economic savings then even better. 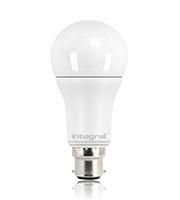 The image and aesthetics of your desk or floor lamp can be an important statement, but sometimes if you fail to select energy saving light bulbs your bills will see the effect. 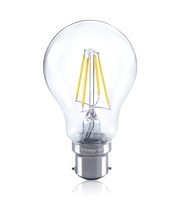 Here at Direct Trade Supplies we stock many lighting accessories, bulbs and designer lamps for the benefit of your wallet as well as image. 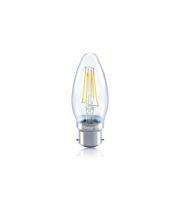 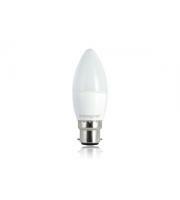 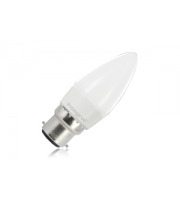 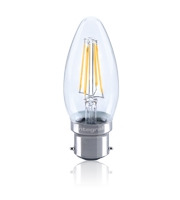 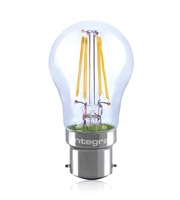 Our range of B22 lamps proves to be a very popular choice for so many people. 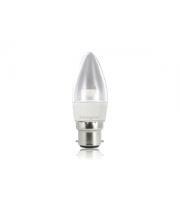 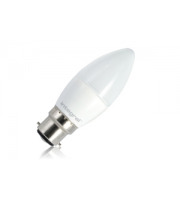 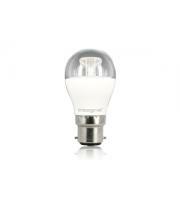 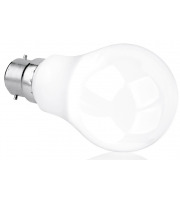 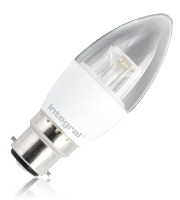 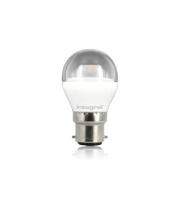 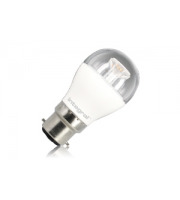 Our range of B22 lights are extremely efficient and provide a long life span, as well as energy saving costs. 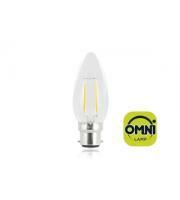 The opal candle bulb will prove to be a wise purchase for those looking for style as well as practicality. 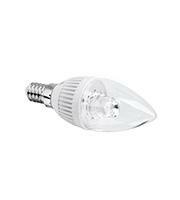 The B22 lighting range has been a popular choice for many situations, from personal decoration at home to offices and other work scenarios. 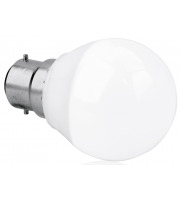 You now have the option to explore our wide range of lighting accessories to find the perfect bit of kit for you. 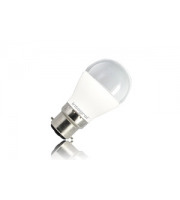 Perhaps you are on the hunt for a specific model which will match perfectly against your room and desired ambience, or alternatively, you just want a quick and very affordable fix. 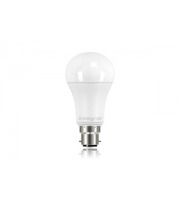 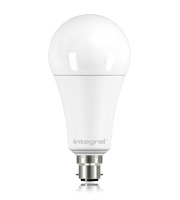 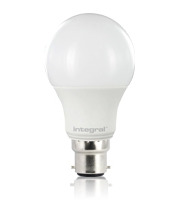 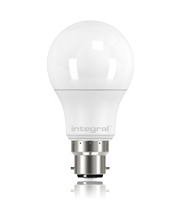 Our light bulbs have a little something for everyone!